NASHVILLE, Tenn. – Gordon’s, the restaurant best known for creating unique Nashville hot chicken dishes, is unveiling its new Sunday Brunch menu this week. 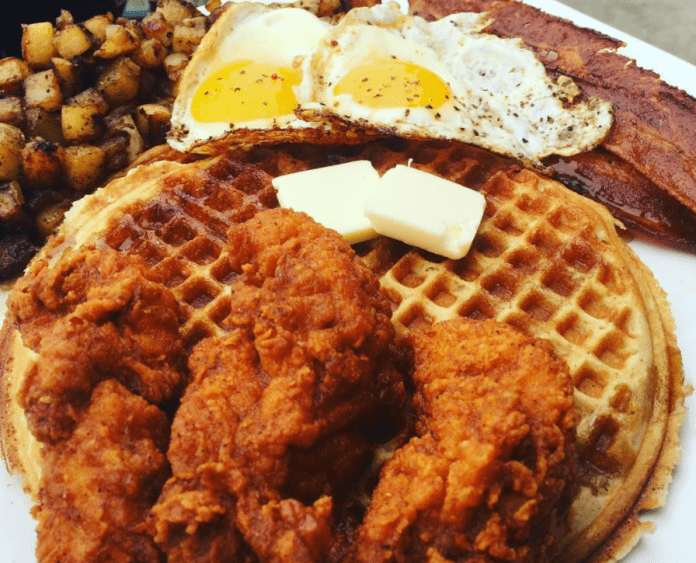 The restaurant will introduce its version of the increasingly popular dish Hot Chicken and Waffles. 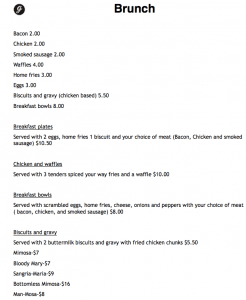 Biscuits and gravy with fried chicken chunks and $16 bottomless mimosas will also be featured on the menu. 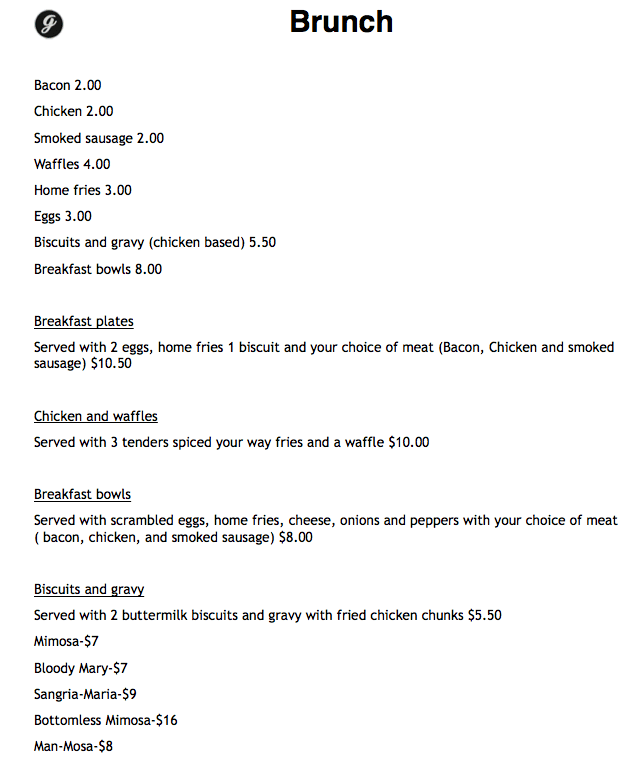 Sunday brunch is available at Gordon’s weekly from 10:00 a.m. until 2:00 p.m. Opened in October of 2016, Gordon’s Bar and Grill is quickly becoming one of Nashville’s favorite new casual restaurant and bar in town. Gordon’s mission is to be a place for Nashvillians to come and relax, enjoy original cocktails and dine on creative versions of Nashville Hot Chicken. The restaurant strives to have a laid-back, fun atmosphere where people come to have a good time. For more information about Gordon’s please visit www.gordonsnashville.com.